This blog has been created by Udo’s Choice for Beauty as a place where the beauty enthusiast can come and read in-depth posts about hair, skin and nails – it basically covers everything beauty related! The blog is packed with honest beauty product reviews, best beauty product buys and the most up to date news and information from in and around the beauty world, plus much more! From time to time, professional make-up artists, hair stylists and beauty insiders will feature on the blog with their expert advice, comments and interviews. Not forgetting advice from our Nutritionist, after all, we are what we eat! We hope to add to your knowledge about all things beauty through new, exciting and fresh content. Ultimate Oil Blend is a cult beauty product loved and used by celebrities worldwide, including Professional Make-up Artist Jemma Kidd and Celebrity Stylist Michael Ashton. The product also has an excellent reputation within the holistic beauty market as an all-round health and natural beauty product. Ultimate Oil Blend contains a balanced blend of omega, 3, 6 and 9 Essential Fatty Acids needed by every cell in the body and when these essential fats are present in enough quantity and in the right ratio, they can help keep you looking and feeling great inside and out! 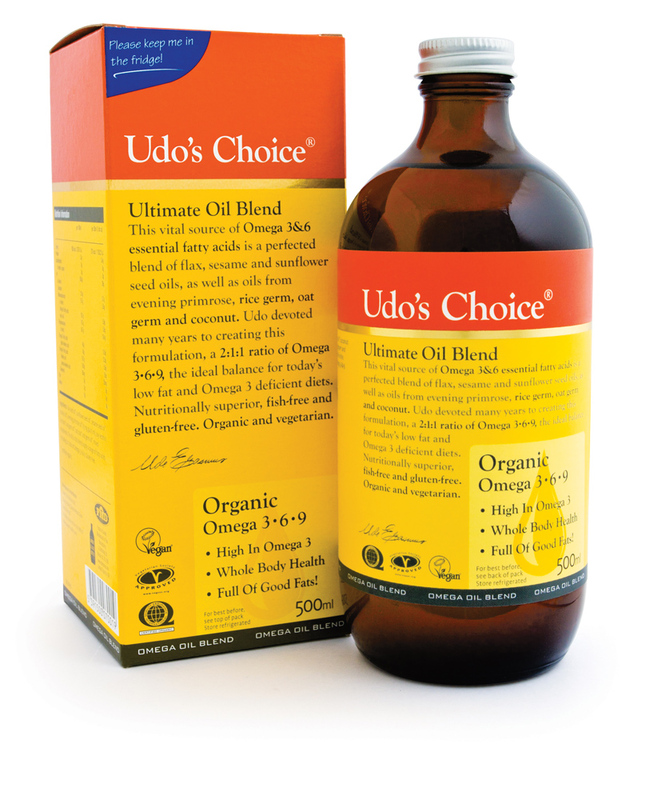 Find out more about Ultimate Oil Blend here.